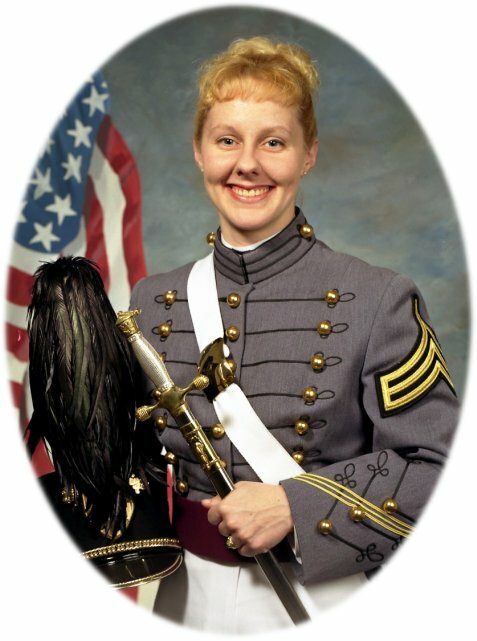 Hello former West Point graduates and friends of Becky Jarabek. I am Becky's sister-in-law. I just wanted to thank you all for your comments. At this time in when our hearts are heavy with the loss of Becky it truly means alot that she has friends out there like you. Your comments have really touched my heart. To know that she was so loved by so many, and I know it means alot to her parents and sister as well. Thank you again from the bottom of our heats.